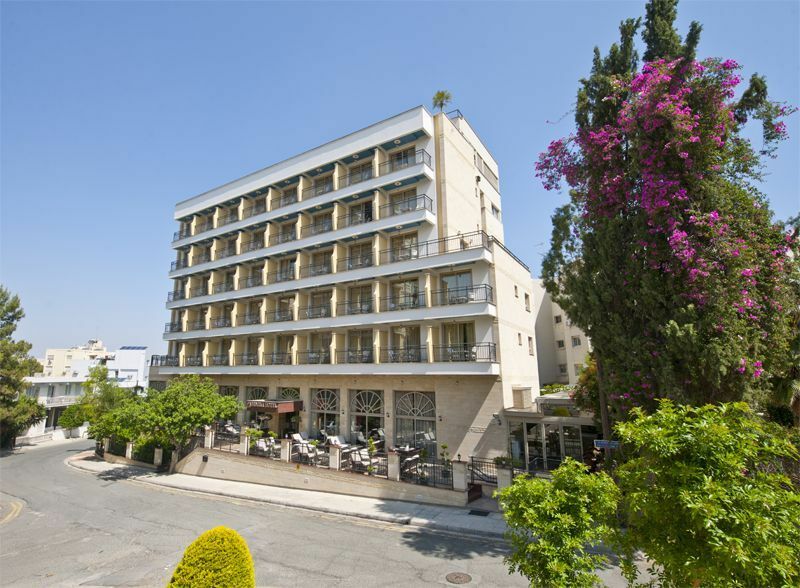 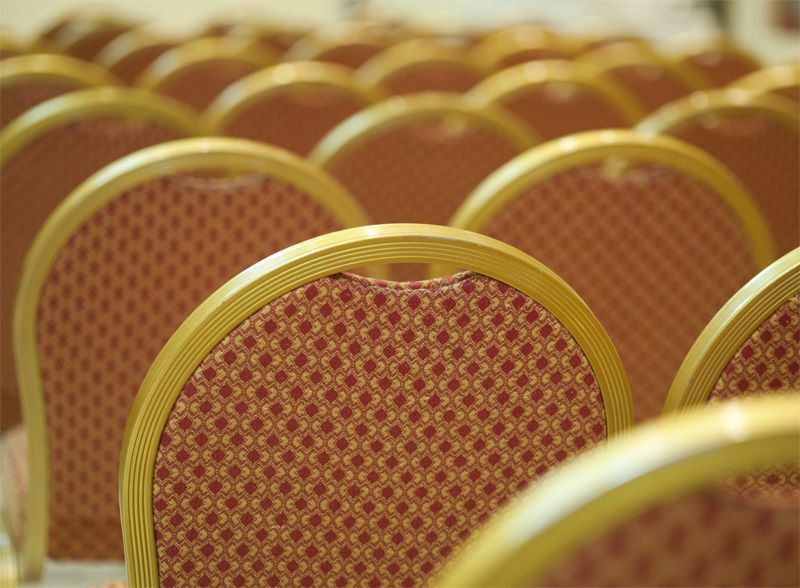 SEMELI HOTEL, is an independently owned and operated boutique hotel, located within Nicosia's business district, only few minutes away from the city centre and major commercial areas. 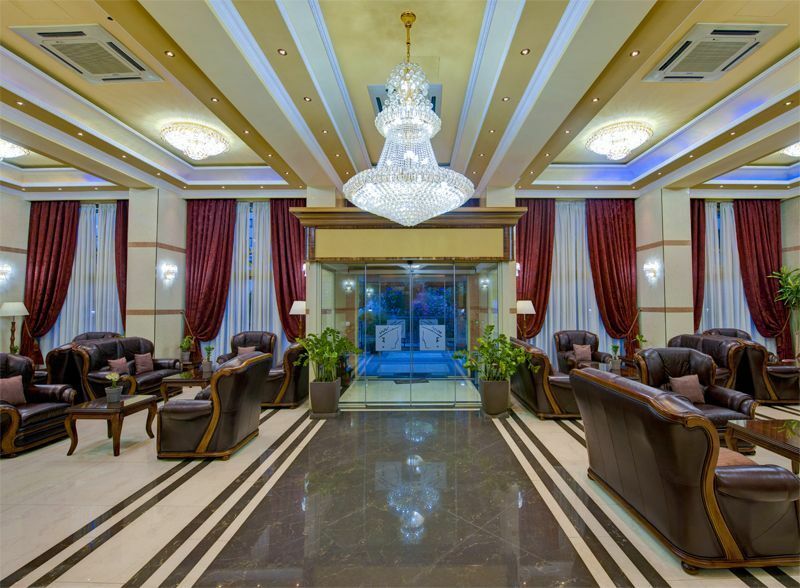 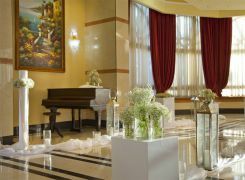 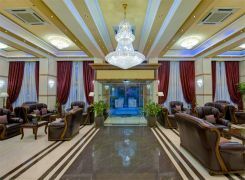 This very recently built (2011) boutique Hotel offers elegant and luxurious atmosphere, combining impeccable facilities with first class hospitality and service. 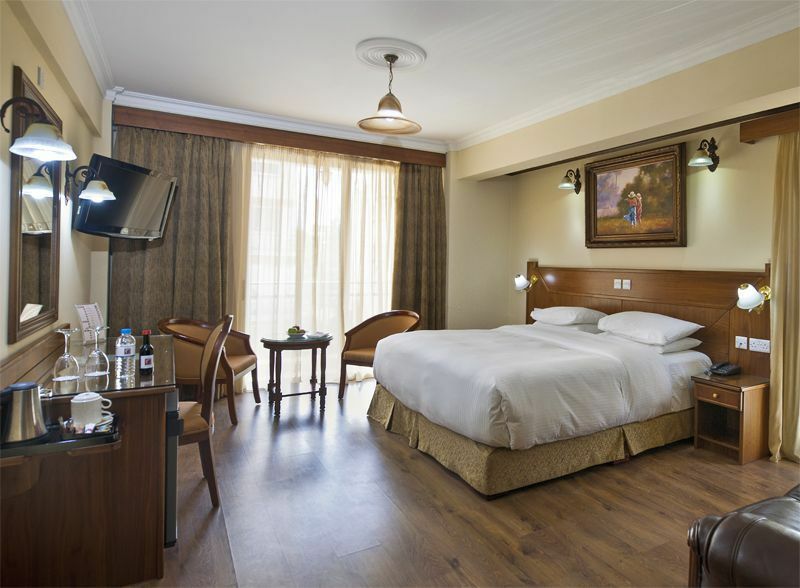 The hotel features 62 Rooms in total, equally allocated on five accommodation floors. All 54 Standard Rooms and 8 Executive Suites are fully equipped and elegantly designed to host the needs of any business or leisure traveller with a Private Bathroom, 32 inches TV with Satellite Channels, Fully Equipped Mini Bar, Safe Box and Telephone (in Room and in Bathroom) and High-Speed Internet access (both wireless and wired). 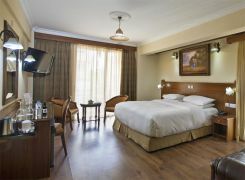 All rooms have individually controlled air conditioning and heating. Dionysos Bar is ideal for early afternoon meetings, trendy get-togethers and post-dinner drinks in a classy atmosphere.